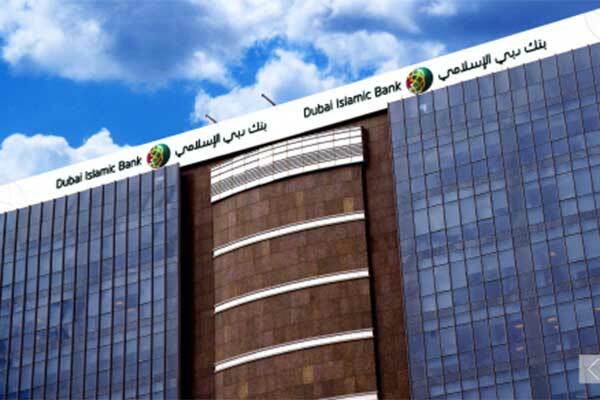 The recent capital increase of Dubai Islamic Bank (DIB) is credit positive for the bank because it replenishes reserves and enhances its loss-absorption buffers after high growth during 2013-17, said Moody’s Investor Service. It will also improve the bank’s liquidity, it added. On May 30, Dubai Islamic Bank closed the subscription for an approximately Dh5.1 billion ($1.4 billion) rights issue that increases total shareholder equity to Dh31.2 billion from Dh26.1 billion as of March 2018. As a result of this rights issue, Moody’s estimates that DIB’s pro forma ratio of consolidated tangible common equity to risk-weighed-assets will improve to around 12.9 per cent from 9.9 per cent as of March 2018 and reverse a declining trend in the core equity ratio since 2016. Moody’s expects DIB’s credit growth to be 10 per cent-15 per cent in 2018, which combined with the capital increase will maintain strong and stable capital buffers over the next 12-18 months.